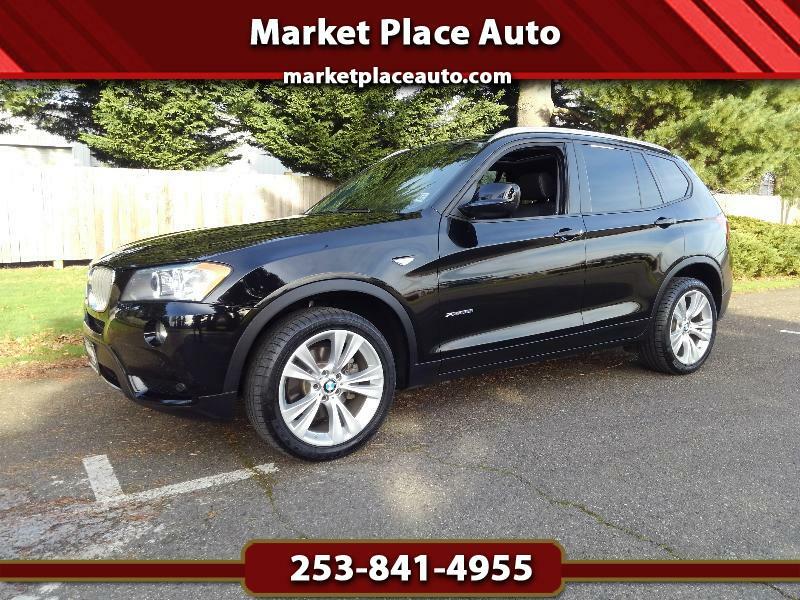 4DR X3, xDrive35i, 3.0L L6, Automatic, Heated Leather, Panoramic Sun Roof, Dual Power Seats, A/C, CD, Navigation, Back-Up Sonar, Alloy Wheels, Loaded ! Clean History report ! !